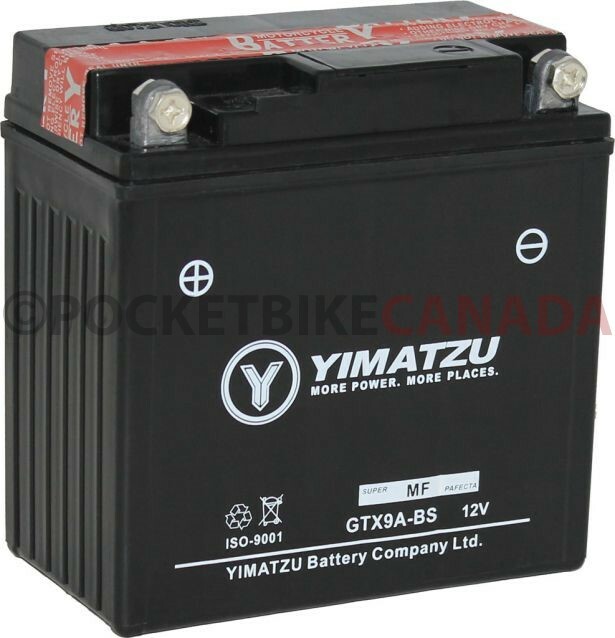 This is a Yimatzu brand GTX9A-BS series Sealed Lead Acid (SLA), AGM class, GEL class, 12V battery. 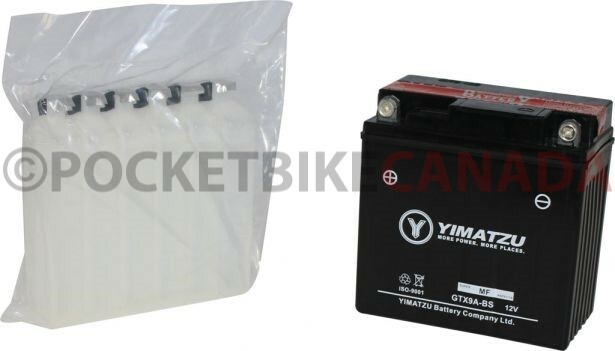 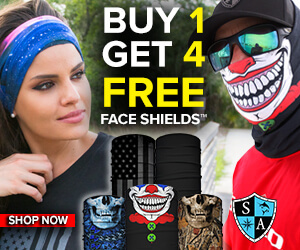 This is the highest grade of SLA battery which Yimatzu produces and continues to rank as one of the top performing gel batteries in the North American marketplace. 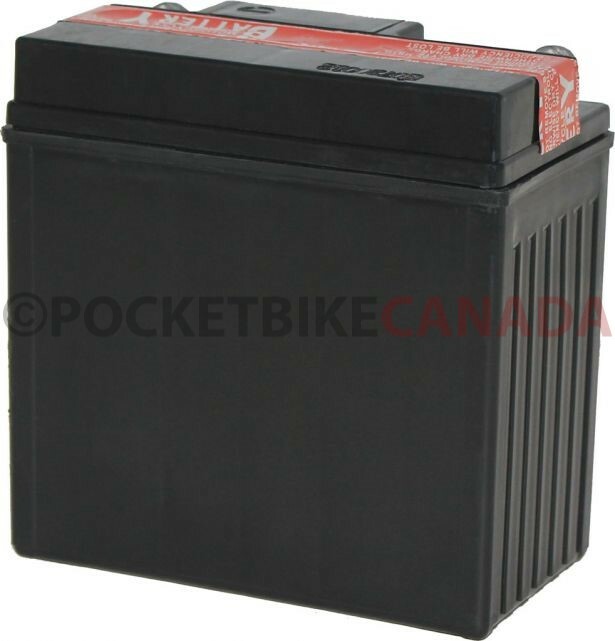 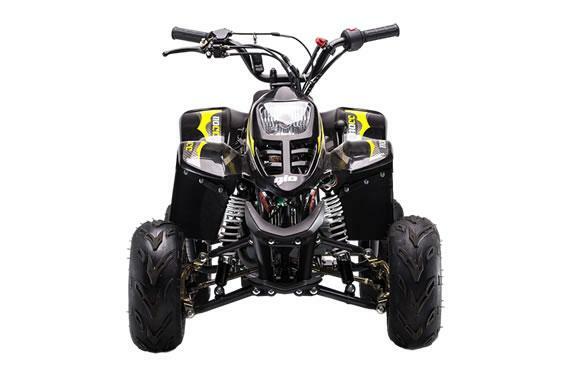 This GTX9A-BS (aka YTX9A-BS and normally considered direct replacement for 12N9-4B-1 / MG9-4BL) battery type is very commonly (though not exclusively) used for ATVs, scooters, electric start dirt bikes, dune buggies, go karts, UTVs and riding lawnmowers as well as many other variations of powersports, personal transportation and 'lawn & garden' products.